"Great books help you understand, and they help you feel understood." Let Life 101 guide you in deliberately creating the life you’ve always wanted. 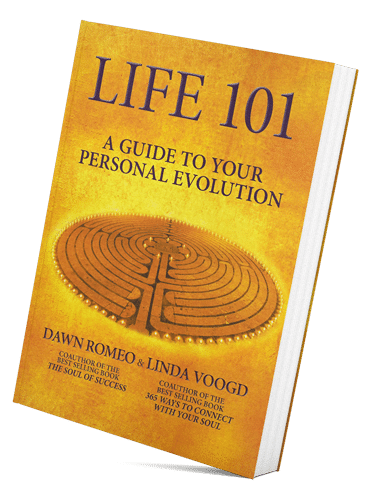 This book tackles the subject of personal evolution and transformational change. 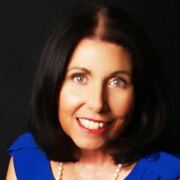 Through scientific research, wisdom of the masters, and groundbreaking techniques, readers will recognize the control they have over their life path to choose their destination. 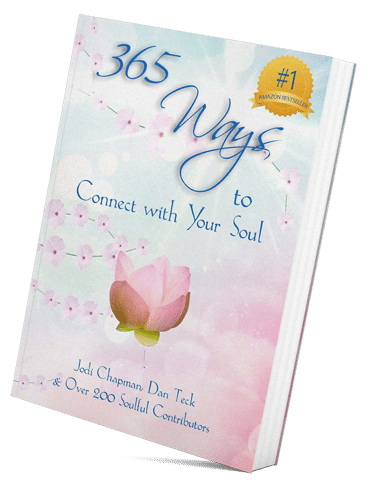 In this book, over 200 beautiful souls -- including bestselling authors Jodi Chapman, Dan Teck, Arielle Ford, Peggy McColl, Christy Whitman, and Carol Tuttle -- share how they connect with their soul with the hopes that it will help you connect with yours as well. 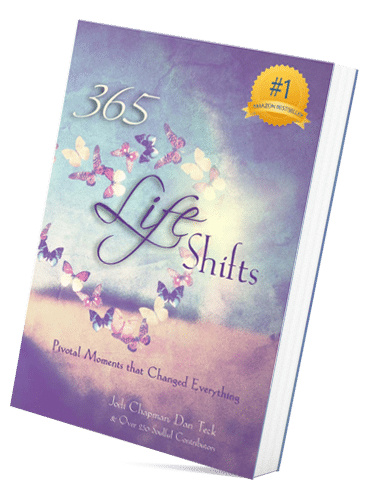 There are 365 ways to connect with your soul inside this book, including meditative practices, being in nature, playing and creating, receiving messages from loved ones on the other side, changing your thoughts, raising your vibration, spending time with your pets, and so much more! 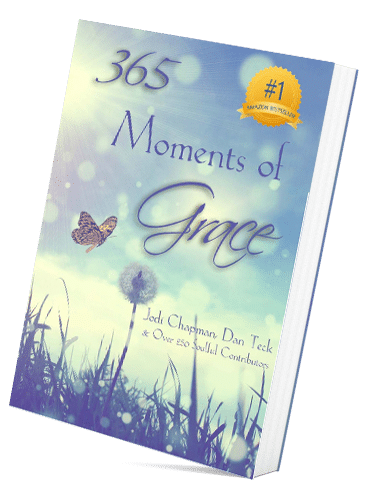 In this book, over 250 beautiful souls - including bestselling authors Jodi Chapman, Dan Teck, Arielle Ford, Kristine Carlson, and Christine Arylo - each share a moment of grace they've personally experienced with the hopes of inspiring you to open to grace in your own life! Every so often, we have an experience that alters the course of our lives and changes who we are forever. Sometimes these moments fill us with rapture and flood us with insight. Other times, they are blessings in disguise that don't reveal their treasure until years later. However they show up, these moments can inspire us to live richer, deeper, and more authentically soulful lives.